Throughout Australia we are active in dryland cropping, pastures, horticulture, viticulture, turf, forestry and floriculture. 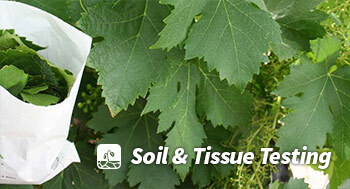 Our approach involves the use of independent soil, plant tissue and microbial testing services. Armed with this information, we develop recommendations and programs specific to your system and limiting factors. 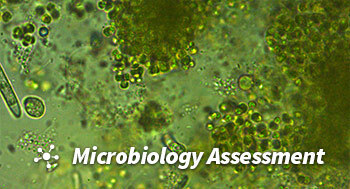 Our advice is supported by our range of specialised agricultural liquid, granular and microbial products.